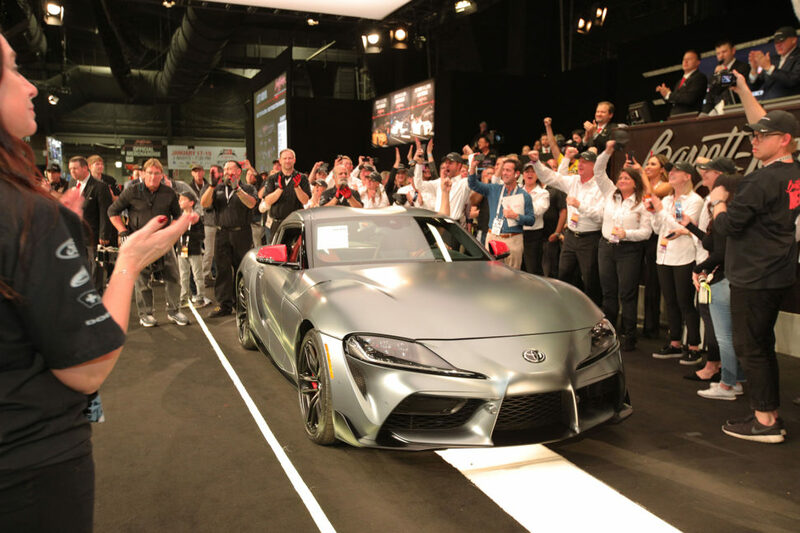 The first production 2020 Toyota GR Supra to roll off the assembly line was donated by Toyota and auctioned for charity at the 48th Annual Barrett-Jackson Auction in Scottsdale, Arizona. The final hammer price was USD $2.1 million with all proceeds being split between the American Heart Association(AHA) and the Bob Woodruff Foundation (BWF). 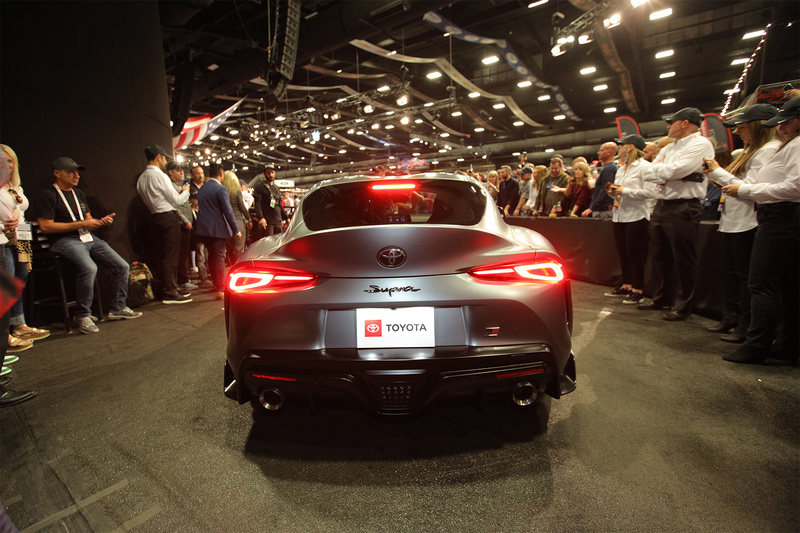 The Supra being auctioned was in Detroit on Monday January 14th for the world debut of the all-new fifth generation Supra at the 2019 North American International Auto Show. The “Global #1” is the only VIN that will end in 20201, with “2020” representing the year the Supra was reintroduced to the world and “1” marking it as the first vehicle to roll off the production line. The exterior is factory-finished with a matte gray exterior, red mirror caps and matte black wheels. The Supra ihas a unique red interior and carbon-fiber inserts representing the first of the launch edition for the U.S. market. 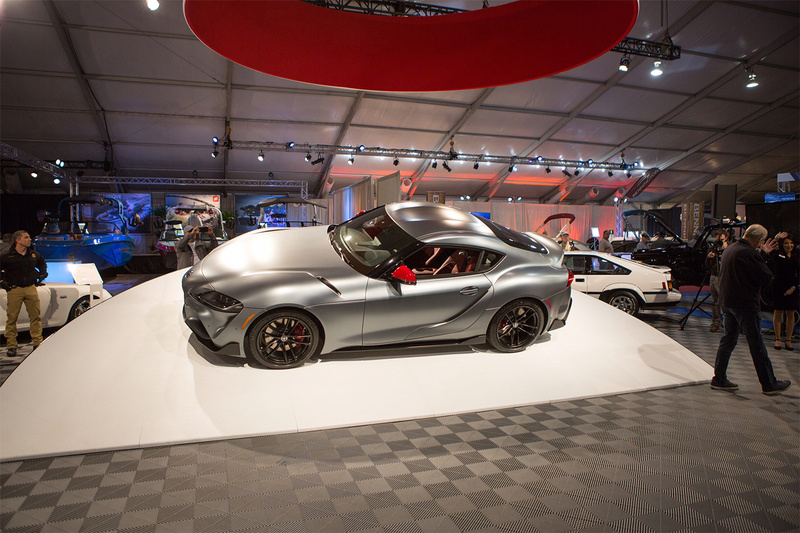 The sale of the Supra supports the American Heart Association (AHA), the nation’s oldest and largest voluntary organization dedicated to fighting heart disease and stroke, and the Bob Woodruff Foundation (BWF), which finds, funds and shape programs benefitting post-9/11 impacted veterans and their families. Auction proceeds also support BWF’s programs for veterans, service members and their families BWF, founded in 2006 after reporter Bob Woodruff was hit by a roadside bomb while covering the war in Iraq. The winning bidder also received a full VIP race track experience that includes a fully customized professional racing suit, two VIP passes and hot passes to TOYOTA OWNERS 400 at Richmond Raceway and a chance to drive the pace car and do hot laps with Michael Waltrip. The 2020 Toyota GR Supra Manufacturer’s Suggested Retail Price is USD $49,990. The initial 1,500 production Supras for the U.S. will be Launch Edition models which will start at $55,250. Each will be uniquely numbered and have distinctive features.